Some stunning changes come from the way of the bjj Mecca – San Francisco. So what just happened there? Osiander has been very popular for a number of years. Recently Osiander went on the Grappling Central Podcast and described just what happened. Short version? 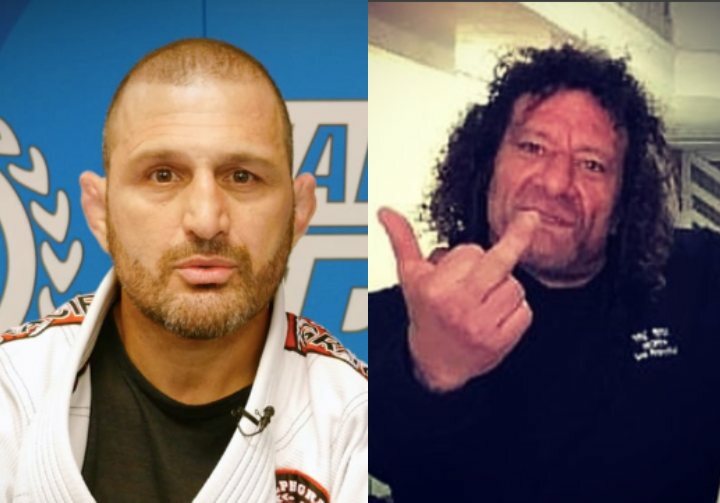 Comment from discussion News: Ralph Gracie fires Kurt Osiander from the San Francisco academy..
ralphgracieOver the past couple of days, I have heard a number of rumors about my gym in San Francisco and its former instructor, Kurt Osiander, and I feel the need to address this misinformation. First, I did not sell my gym to Gracie Barra. Ralph Gracie San Francisco is my gym and will forever be my gym. Second, I am saddened to say that, after nearly 25 years together, Kurt Osiander has chosen to leave Ralph Gracie Jiu-Jitsu. Kurt was not fired nor pushed out. He made the decision to leave our team and start a new gym in the same neighborhood. I was made aware of his decision while I was out of the country for a seminar. After announcing his intention to me, I even offered to support him and invest in a new location just for him, but he refused. But I cannot live my life holding any grudges. Everything happens for a reason. Kurt has been instrumental in building up the Ralph Gracie San Francisco gym. I am very grateful for his contribution to our team. Ralph Gracie San Francisco will always be my family. Our team will continue to get bigger and stronger as I believe in the power of jiu-jitsu to transform lives and build better communities. My family and I have given our lives to building up the sport, and our work must continue. The outspoken Kurt Osiander is one of the most well-known instructors in the world and certainly has a tough old school BJJ game. Kurt recently released his first instructional series for BJJ Fanatics entitled Fundamentals of a Jiu Jitsu Renegade where he teaches his no BS and hard nosed approach to BJJ. Now grab yourself a copy of Fundamentals of a Jiu Jitsu Renegade and be sure to add code ‘BJJEE’ to get 10% off!